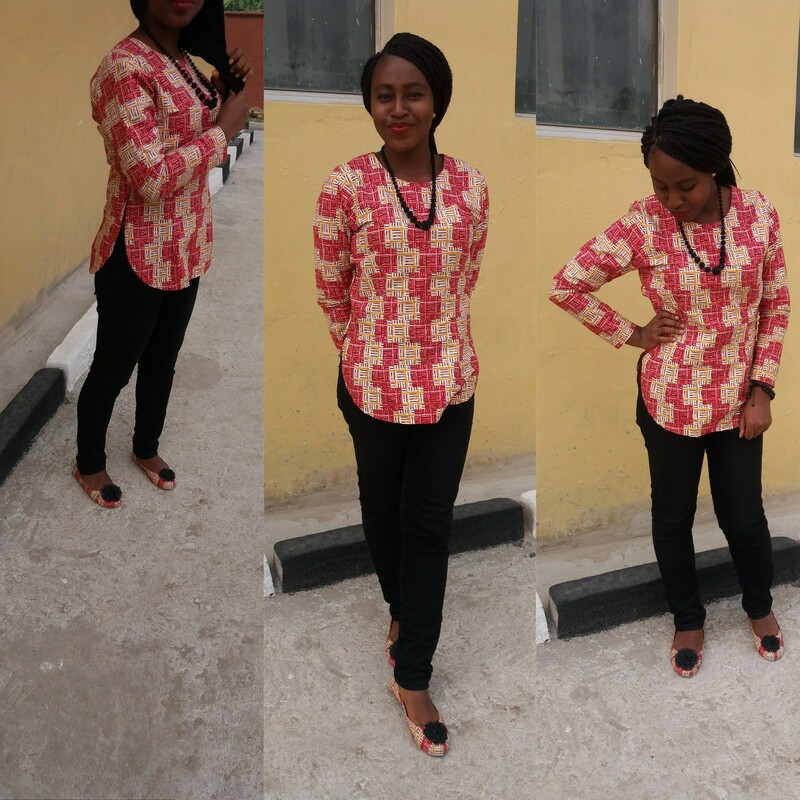 The Ankara fabric is a versatile African fabric that can be rocked with any style. 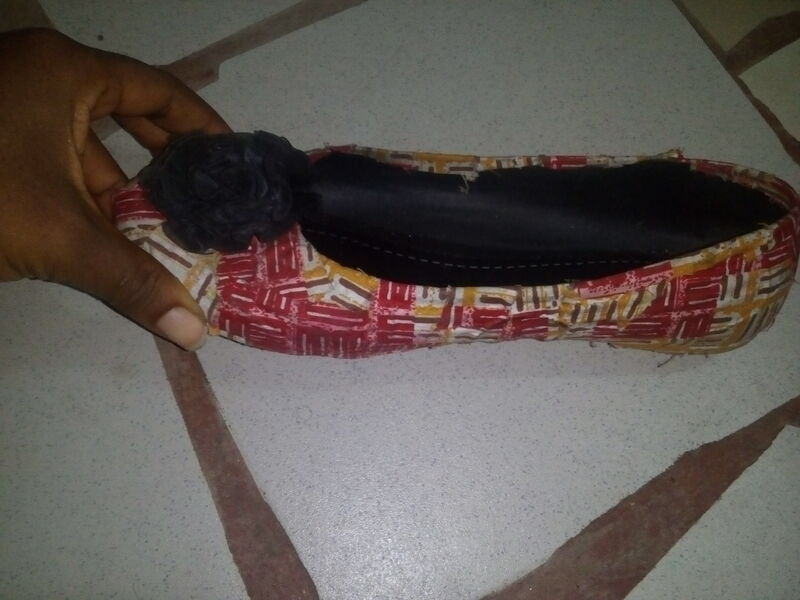 To create this shoe, the materials I used includes gum, Ankara fabric, a black rubber shoe, pen case, scissors and blade. 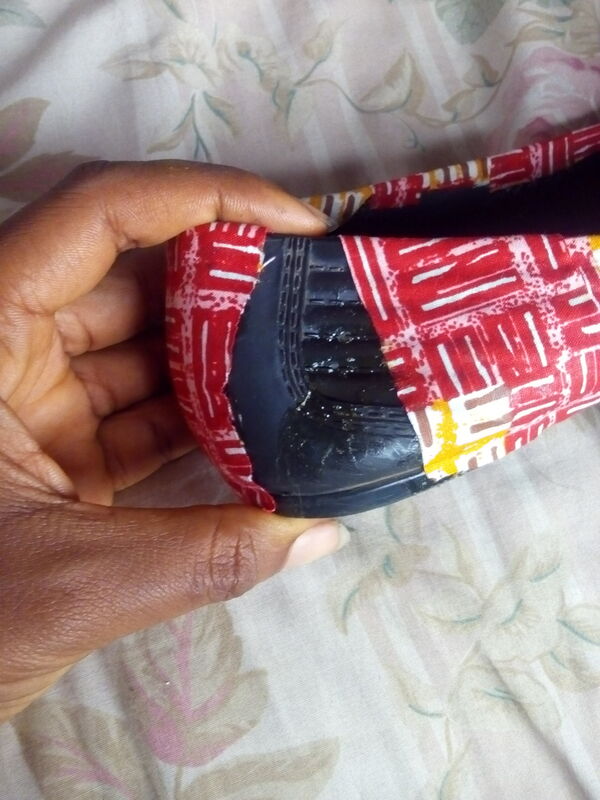 I used a rubber shoe because I feel it is a better surface for the gum to bond the Ankara fabric than any other shoe material. 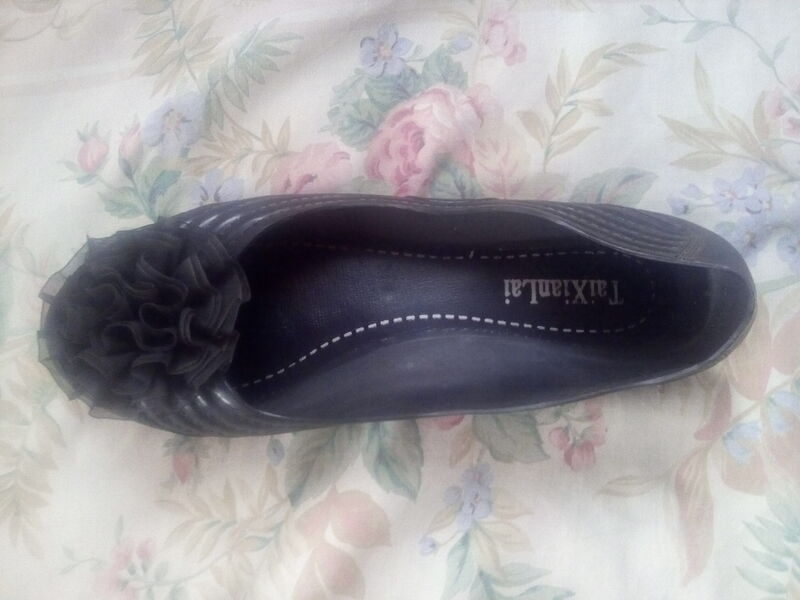 First I cleaned the black rubber shoes, then I cut the Ankara into different small pieces, applied the gum to the section I want to place the small Ankara piece on, allowing it to dry for about ten seconds and then finally I place the Ankara on the gum covered area, smoothen it and that’s all! I repeated it until I covered up the whole shoe with the Ankara. commendable, onyi I am proud of you, keep promoting our African culture. How i wish am a woman, i would have come to you to teach me.Very interesting updates. 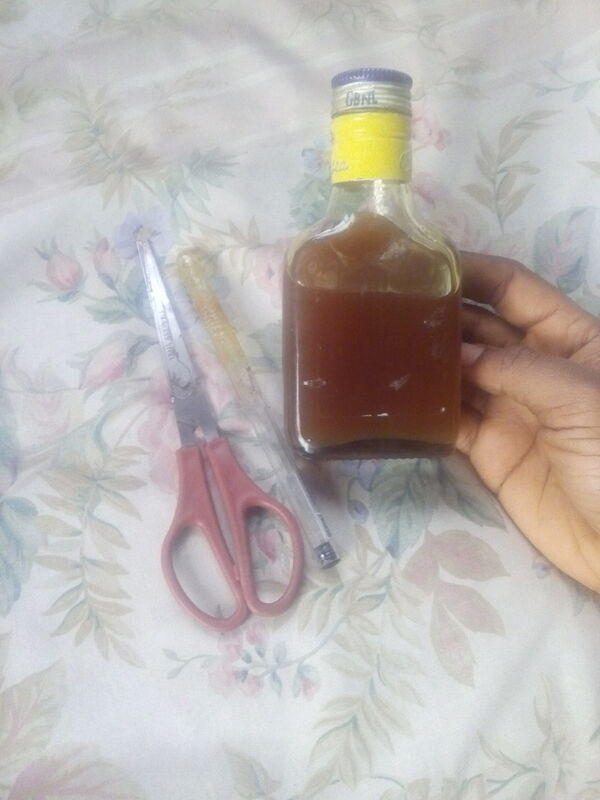 Indeed you are really creating a strong relationship with world base on your handwork.Thanks for sharing dear. keep it up.